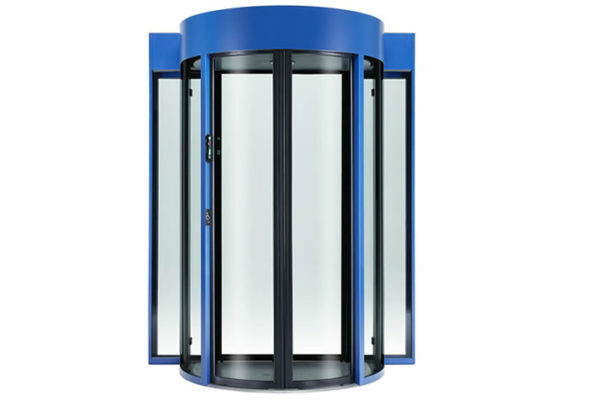 HPJ 140 and HPJ190 can be easily fitt over an existing door to create an anti-tailgating entrance in a quick and cost-effective way. 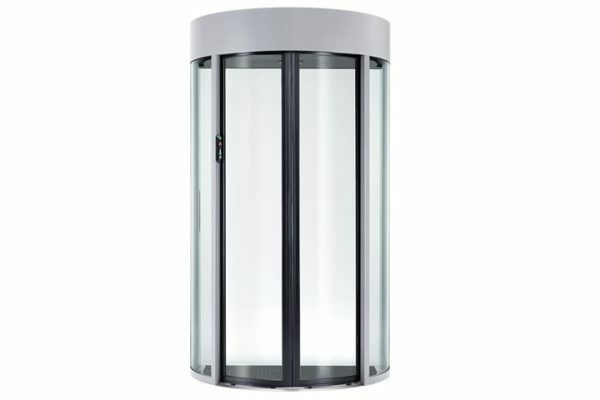 When HPJ140 models are not big enough, look at our larger models HPJ190. 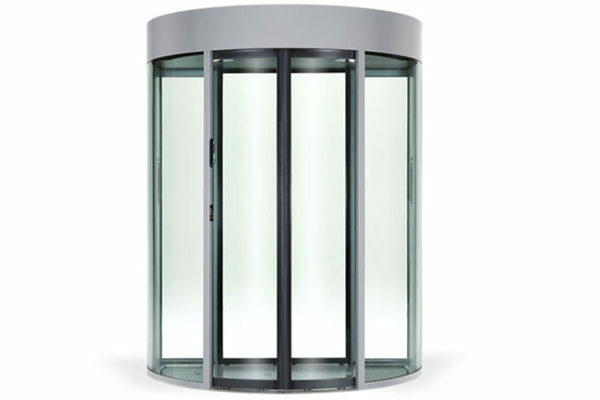 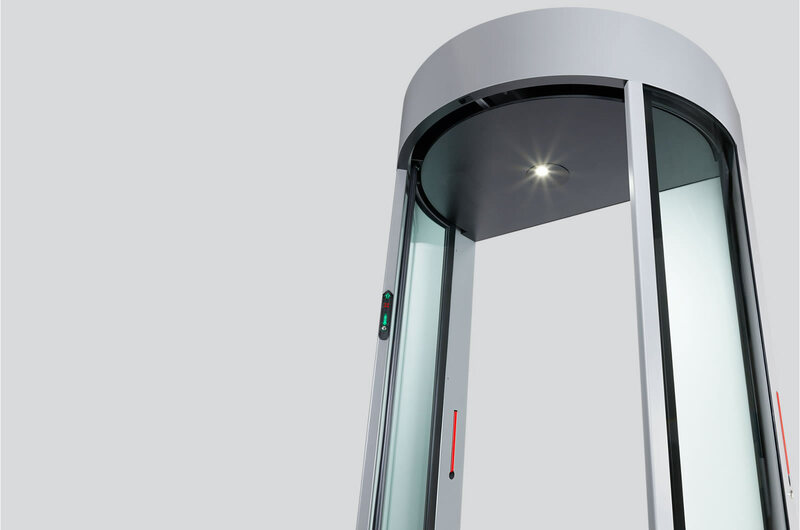 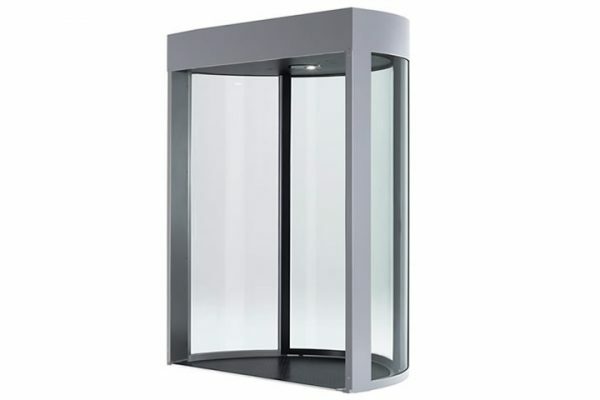 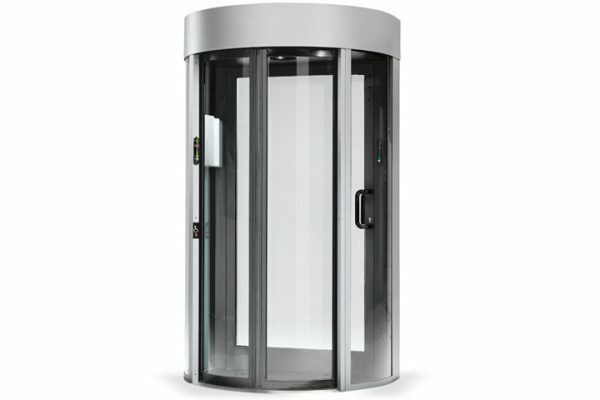 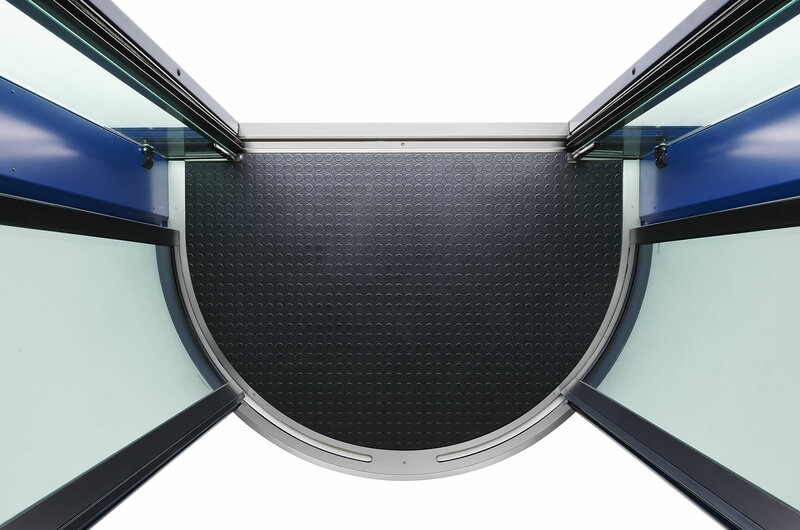 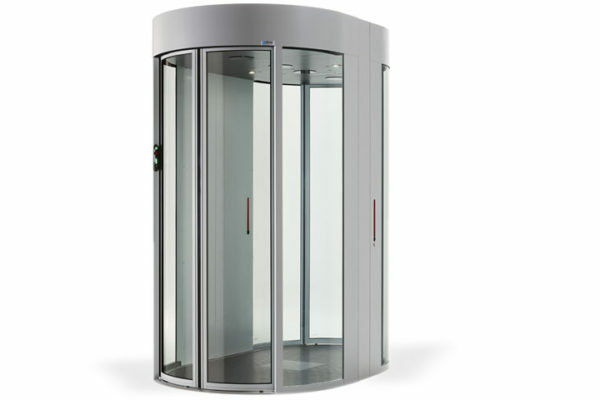 The Alluser Fire Rated Half Portal range provides a highly secure fire rated entrance solution certified EI60 or EI120 as per the European Fire Resistance norm: EN13502-2 & EN1634-1:2014.